Samsung is once again said to ship only half the number of OLED panels to Apple because of iPhone X order cuts as a result of poor demand, a questionable report again claimed on Thursday. DxO on Thursday announced that the new Samsung Galaxy S9+ has achieved its best-ever DxOMark score, 99, toppling the Google Pixel 2's 98 and the Apple iPhone X's 97. A report evaluating the OLED screen used in the Samsung Galaxy S9 has declared it the "best smartphone display," with the creation by Apple's rival said to be better than screens used in the iPhone X and premium mobile devices by other manufacturers under a series of benchmarks. The Samsung Galaxy S9 has a slower processor than the iPhone 8 and the iPhone X, according to early benchmarks of Samsung's new device, after tests of the Android smartphone's Exynos 9810 chip reveal it to lag far behind the Apple-created A10 and A11 processors. Samsung's attempt to take on Apple's HomePod, Amazon's Alexa range and other smart speakers will apparently arrive far later than originally expected, after Samsung's mobile chief advised the Bixby-powered audio device will be making its debut in the second half of this year. "AR Emoji" -- a feature on the newly-announced Galaxy S9 -- has been in development for many years, and isn't a copy of the Animoji found on Apple's iPhone X, said Samsung mobile head D.J. Koh. 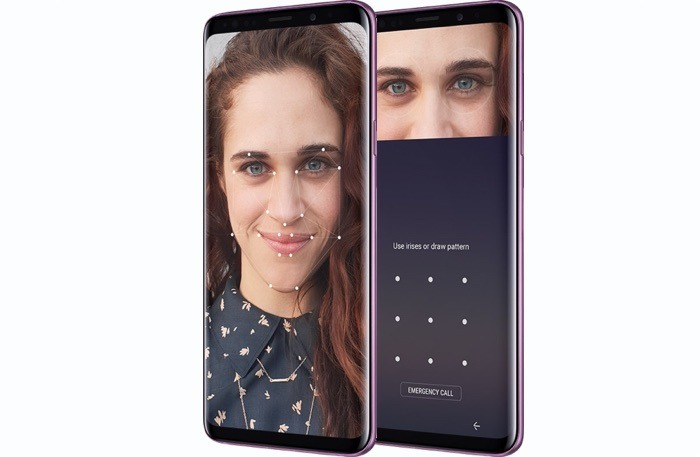 Samsung has revealed its new flagship smartphones, the Galaxy S9 and S9 Plus, at its launch event at Mobile World Congress today, with the South Korean giant this time focusing on photography and improved imaging efforts in its latest attempt to beat Apple's iPhone X and iPhone 8. New data from market analyst firm Gartner saw Apple's holiday percent of sales slightly drop to 17.9 percent, with Samsung holding a slight edge at 18.2 percent in a contracting market fighting a consumer base reluctant to upgrade. Piling on to its own rumors of slower than expected iPhone X demand, Nikkei on Tuesday said Samsung is drastically slashing OLED output in response to Apple's supposed decision to cut production of the flagship handset. Looking to keep up with Apple's iPhone X, Samsung is planning to add an animoji-like "3D emoji" feature to the Galaxy S9 premiering later this month, according to a Korean report. Lee Kun-hee, the chairman of South Korean electronics giant Samsung, has been identified by police as a suspect in a tax evasion case, after authorities discovered evidence that 8.2 billion won ($7.5 million) in taxes was avoided by concealing funds in bank accounts opened under the names of other company executives. A South Korean corruption scandal involving millions of dollars in bribes made by Samsung's de facto leader Lee Jae-yong in exchange for government favors has been conveniently pardoned just in time for Samsung to sponsor the 2018 Pyeongchang Winter Olympic Games. Apple and long-time rival Samsung continue to be the top two buyers of semiconductor chips, according to a Gartner report, with both firms growing their share of the global market year-on-year by increasing the amount they spend, potentially caused in part by flash memory price increases. 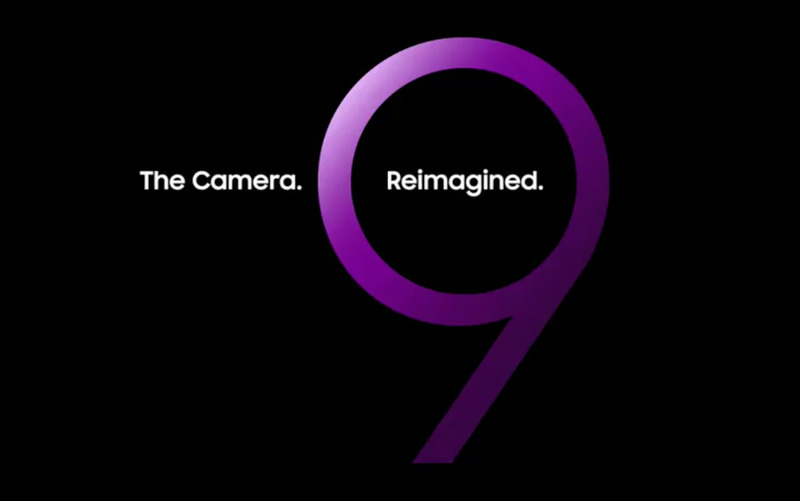 Samsung will be revealing the 'Galaxy S9' on February 25, the South Korean electronics giant has confirmed, with the video posted to Twitter teasing a major change to the rear camera, one that leaks suggest could be the use of a variable aperture imaging sensor. A new report claims Apple is meting out display orders for its next-generation iPhone lineup, which is rumored to include two OLED versions -- 5.8 and 6.5 inches -- and a 6.1-inch LCD variant.